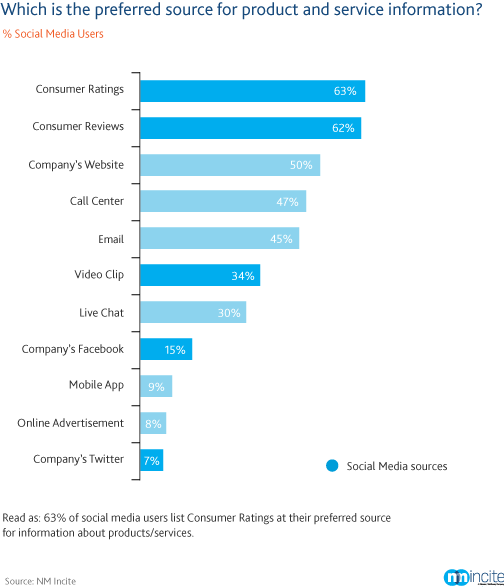 Today Nielsen released graphs illustrating where consumers are getting trusted recommendations. Their charts clearly illustrate the importance of peer recommendations and clear communication and interaction from company web sites. You can view the full post here. Where are your customers getting information about your products and services? What are their most trusted sources? Are your communications reaching your audience? Is it easy for them to join the conversation and spread the word about your company?